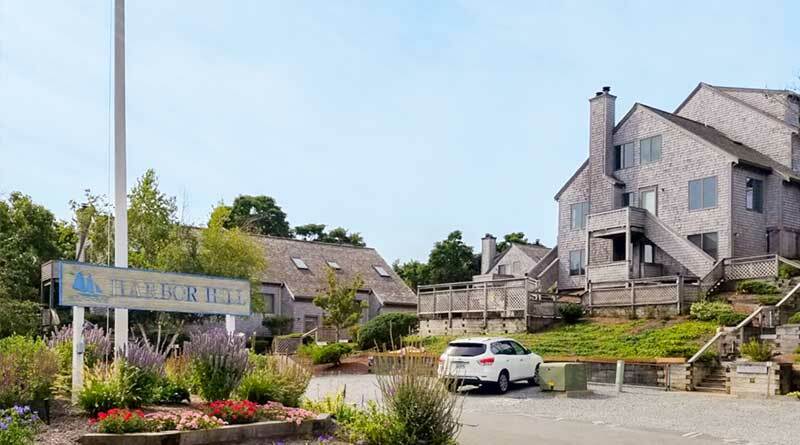 PROVINCETOWN, MA [September 4, 2018] – Twenty-six condominiums in the Harbor Hill at Provincetown Resort in Provincetown, Massachusetts were sold as a bulk sale on September 4, 2018. The resort ceased operations on August 30, 2016, when the operating entity, Harbor Hill at Provincetown Condominium Trust, filed for Chapter 7 bankruptcy. Warren E. Agin was appointed as the bankruptcy Trustee and oversaw both the termination of the resort timeshare program and sale of property in its entirety to a single buyer, The Town of Provincetown through its Provincetown Year-Round Market Rate Rental Housing Trust. NRC Realty & Capital Advisors, LLC (NRC) served as the marketing and sale agent and assisted the Trustee during the timeshare termination process.